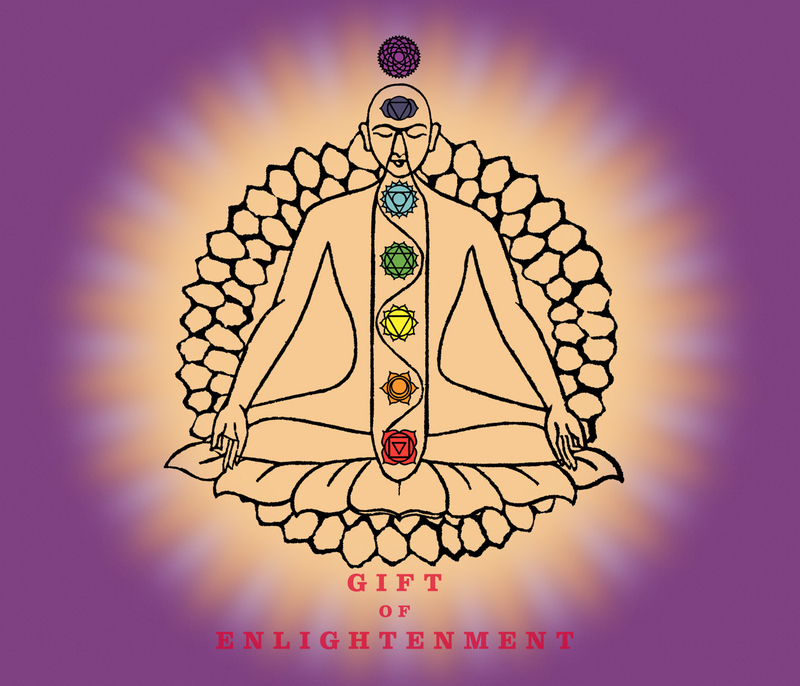 'Gift of Enlightenment' has been developed by husband and wife team David and Annette Martin. Annette is a Fine Artist and Karuna Reiki Master, whilst David's background is in publishing. The idea for Gift of Enlightenment came to David very early one morning. He got up immediately and with cards, scissors, paper and crayons, began to make the board and game cards. By lunchtime on that very first day a prototype was successfully being played. Annette had no doubt that the game was a gift, the reaction of friends who played the first prototype more than proof that something very special had been created. The idea of giving the winning player a healing 'Gift' also came quickly. Annette immediately set to work to write the 'Book of Enlightenment' that accompanies the game, and despite having never written a book before the words for the healing messages seemed to come easily and naturally. Once the first full prototype was ready David and Annette embarked on an extensive program of play testing to check that Gift of Enlightenment' worked well as a game, as well as a life healing tool. The game was played extensively with both friends and strangers, of all ages and with varied backgrounds and interests. The response was fantastic. (See: Testimonials for some of this feedback). During this process the game play was tweaked until they were confident that the product was right.